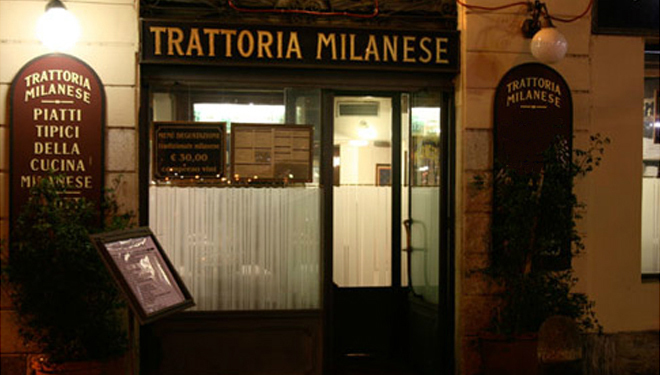 If you want a taste of traditional milanese cuisine without too many frills but well executed, this is the place. Wide range of dishes, excellent service, and fantastic food plus quick service. This is not a fancy restauarnt, but one that serves its food with pride and much love. Also this place is located by the canal, so after lunch or dinner, it’s a great place to walk and people watch.